This painting is about getting back to the simple order of things in life. Understand that we are - just as water, plants and animals - from the earth. Think about how we can learn from the other beings on earth, like animals, instead of mastering them: their simple way of being who they are in order to survive. Unleash your true spirit, with a matching bedding set. Go to sleep and wake up each day to a colorful vibrant surrounding. 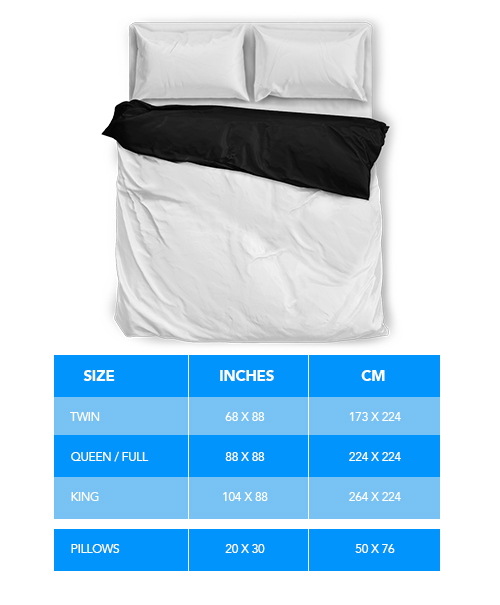 The bedding set is soft, durable and comfortable. Machine washable with cold water gentle cycle and mild detergent, at a max temperature of 140F. Each Bedding is produced one by one - according to each order, Production time is 2-3 weeks.